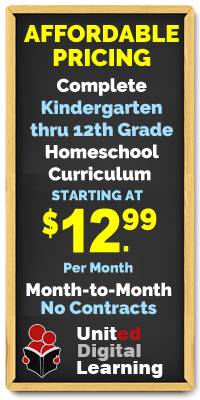 Homeschooling is an educational option in Oregon. Parents who choose to home school their children must register each of them at their local Education Service District (ESD). Registration must occur within 10 days of withdrawal from public school. To register your child for homeschooling, contact your ESD representative from the list provided by the Oregon Department of Education. 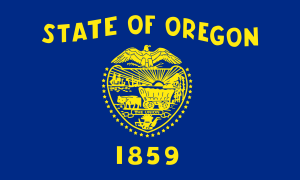 No requirements for certification or licensing of Oregon homeschool parent/teachers are noted in Oregon Revised Statutes or Oregon Administrative Rules.